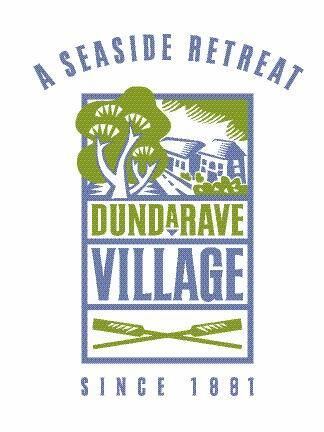 This fun evening gives you, your family and/or staff the opportunity to experience all that the Village of Dundarave has to offer. From 24th Street to 25th Street, along Marine Drive, participating businesses will offer a variety of appetizers, drinks, give-aways, special discounts or coupons. Ticket holders go door-to-door, present their ticket/passport, which will be stamped, and receive a sample. When you fill out your passport with 20+ stamps, you can enter a draw for a gift basket! *Tickets ordered online can be picked up after August 24 at the West Vancouver Chamber office or at the Chamber tent in Dundarave on the day of the event. TICKET SELLER LOCATIONS TO BE ANNOUNCED SOON…. The West Vancouver Chamber of Commerce is a not-for-profit organization that is dedicated to promoting, enhancing and facilitating all forms of business in our community. We also serve to assist those who are planning on visiting, moving here or conducting business in our area.